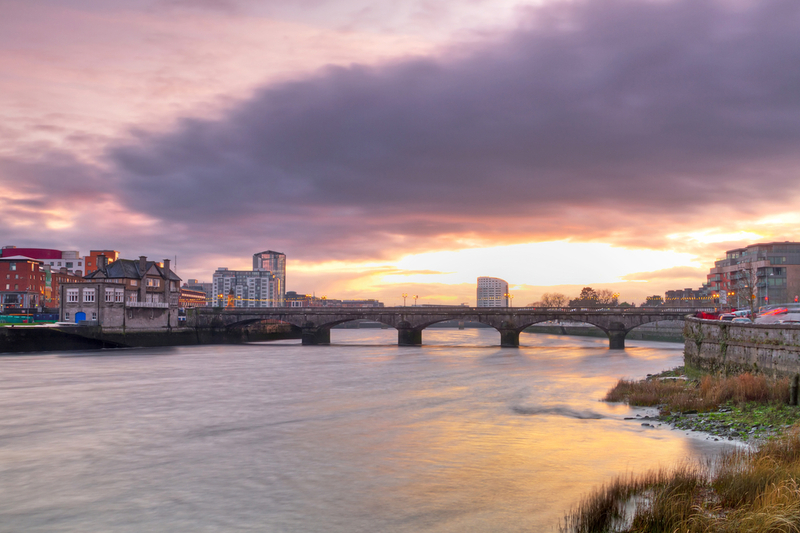 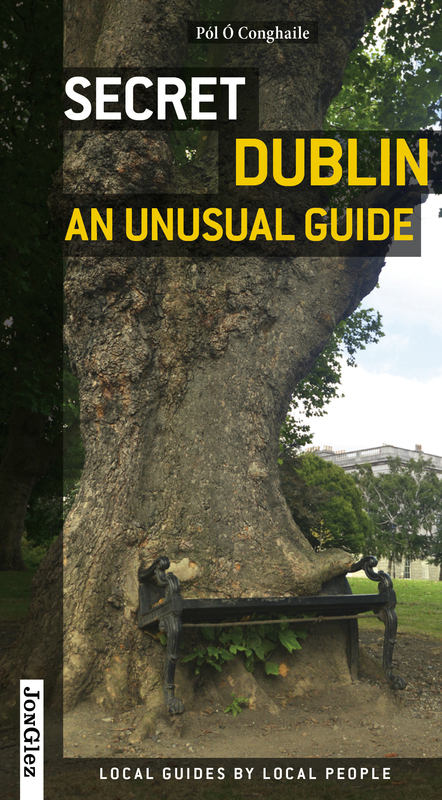 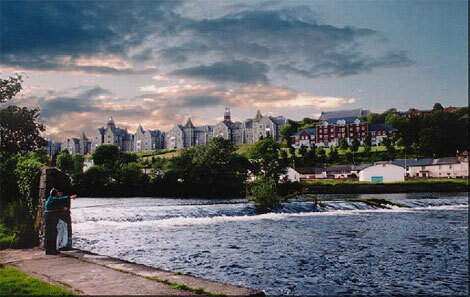 Information about some of the fun attractions that should not be missed in Cork. 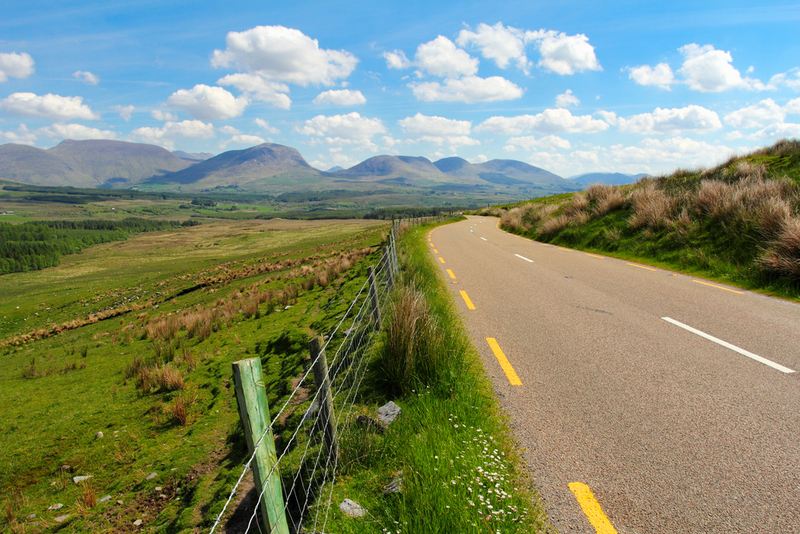 The Ring of Kerry encompasses a circular 170km route around the eponymous county and brings in some of the most awe-inspiring natural scenery found in Europe, making it one of the most scenic drives on the planet. 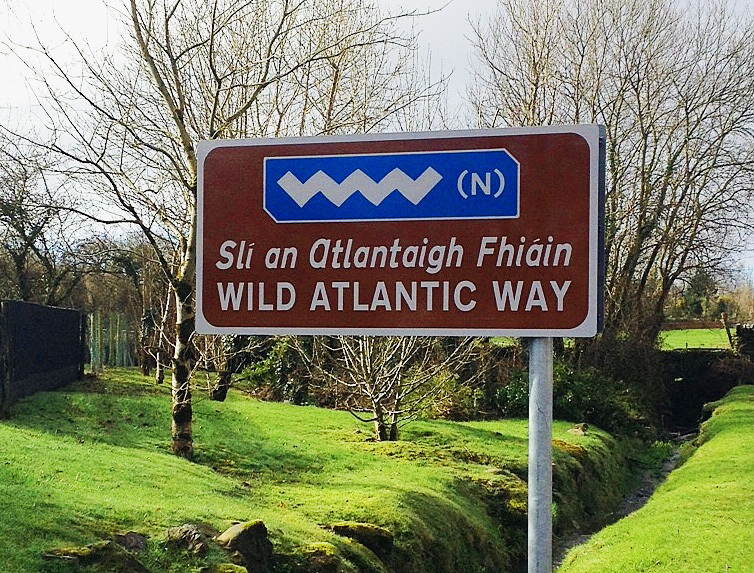 Information on Clifden and the famous Sky Road. 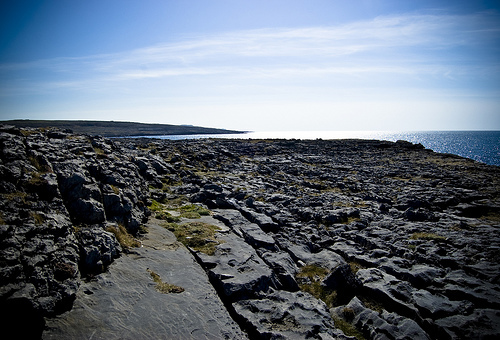 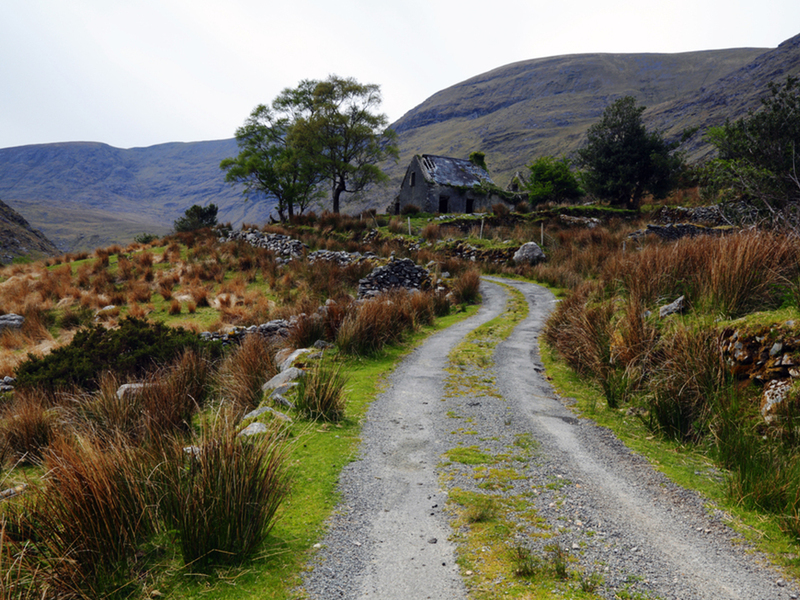 Information on the top 5 short touring routes around Ireland.